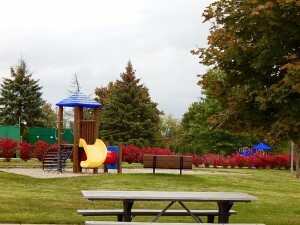 Warner Creek subdivision is located in Pittsfield Township and in the Saline School District. Elementary students attend Harvest or Heritage Elementary, Saline Middle School, Saline High School. Saline Schools have been named one of the best high schools in the state of Michigan and in the top 500 nationally. Warner Creek is off Michigan Avenue or Platt Rd with super easy access to I94 and US23. Home Values in Warner Creek is from the low 200’s to 300’s. The homes were mostly built in the 1980’s. There are 251 homes in Warner Creek. 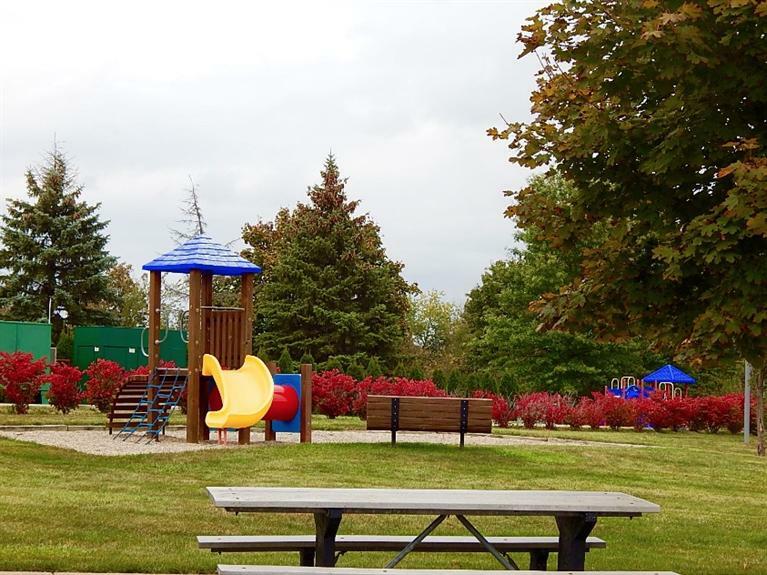 They have their own park and playground, annual garage sale and social’s every year. Currently, Savvy Realty is marketing two homes in Warner Creek. 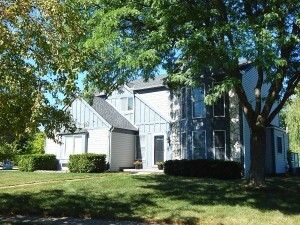 1155 Cutler Circle, priced at 219,900 and 1212 Harwood Circle priced at 275,000. 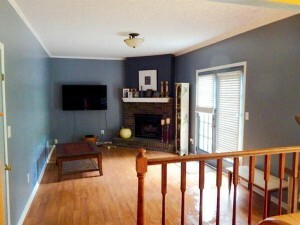 1155 Cutler Circle has laminate flooring in living room and family room. Ceramic tile in the kitchen. Master suite is huge and located on the second floor, freshly painted with new carpet, walk in closet. 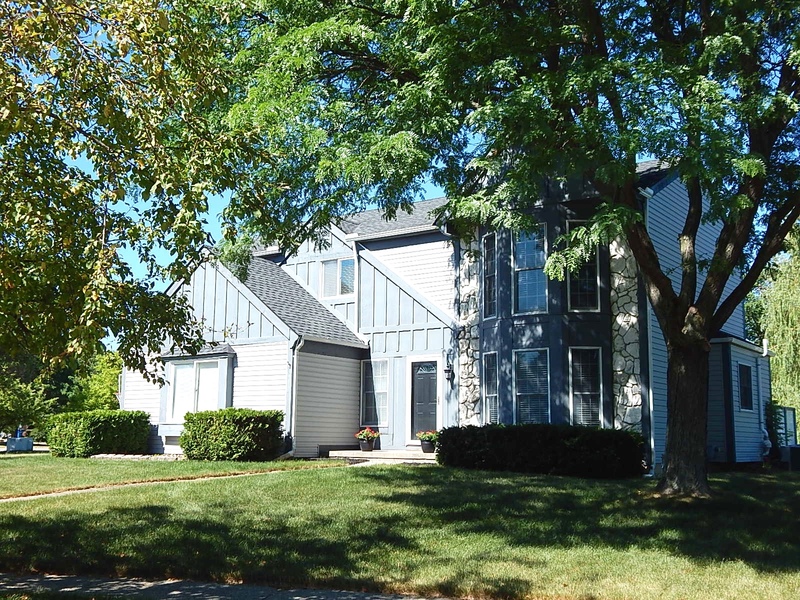 Basement has one room finished with drop ceiling, freshly painted with new carpet includes a walk-in closet. Gas corner fireplace in the family room, with laminate flooring, door wall to newly painted deck. New carpet in basement, up the stairs and in upstairs master suite. New hot water heater, newer roof. 1212 Harwood Circle is a four bedroom home. Completely remodeled in 2009, corner wood burning fireplace in family room. Kitchen opens to large nook area and the family room. Two story foyer. Flex room could be office or formal dining room. Currently being used as a formal sitting room. 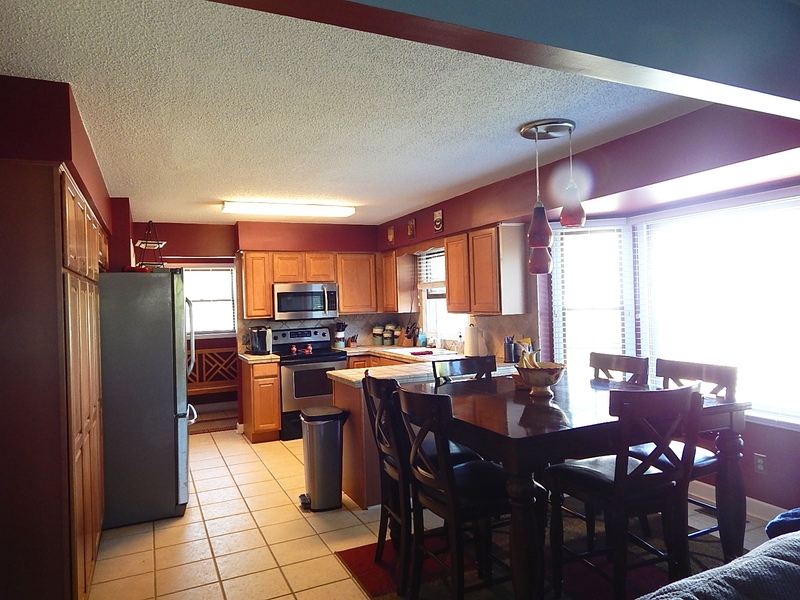 Ceramic tile floors in kitchen, laminate flooring in family room and living room. First floor powder room remodeled and is off the mudroom. There is a special site for the Warner Creek Homeowners Association and they have their own Facebook group you can join to stay in touch with your neighbors.